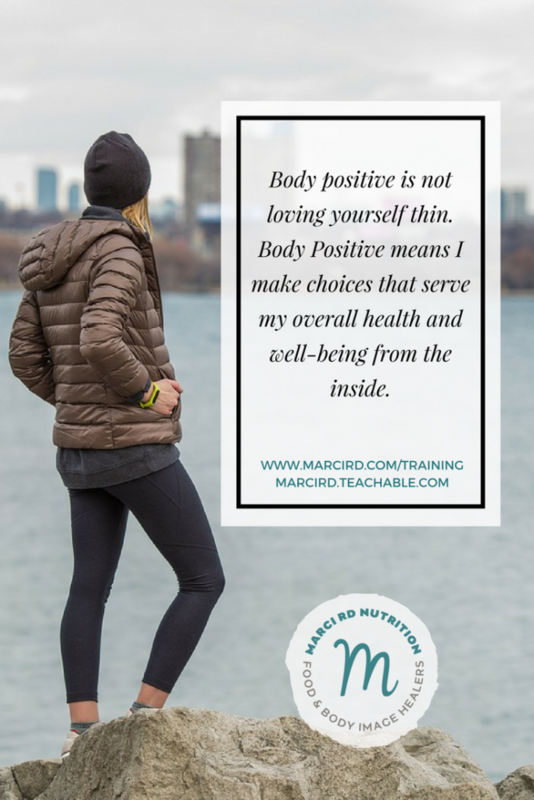 Body Positive & Weight Loss - Marci R.D. Body Positive. It seems to be a term that’s getting a little more press these days. As a self-described “body positive dietitian” you’d think I’d be thrilled! Truthfully, I’m conflicted. I’m conflicted because “body positive” began as a term used to promote body inclusivity, meaning all bodies (fat, thin, short, tall, able-bodied or not) deserve respect AND don’t need changing. Yup, body positive means I’m going to take good care of my body just as it is today and love it fiercely, without any agenda of making it look different. And now, “body positive” has been swallowed whole, contorted, and used by every weight loss agenda out there. Just as I’ve seen Special K try to trick you into the idea that they want you to love your body as it is (nope they want you to eat it twice a day as part of some stupid diet scheme so their stock prices soar, hate to break it to you, they don’t actually care about your health and well-being), dietitians are hashtagging their instagram posts with #bodypositive #weightloss.Let me say it loud and clear. NO NO NO NO. Body positive is not loving yourself thin. That is a big load of BS which I refuse to eat for breakfast or let slide in my Instagram feed without saying anything.To me, Body Positive means I make choices that serve my overall health and well-being from the inside, not the outside. Body Positive doesn’t worry whether improved self-care results in weight loss because every body is different. Sometimes improved self-care leads to body changes and sometimes it doesn’t. Body Positive is about being your own unique self, not making changes to make yourself look like every other idealized image we’re forced to contend with. Body Positive is expansive and inclusive, not reductionist or “better than.” Body Positive is an experience, not a number.So the next time you wonder whether or not Body Positive and a weight loss agenda can co-exist, you can hear me say “No.” Body Positive is inherently weight neutral. 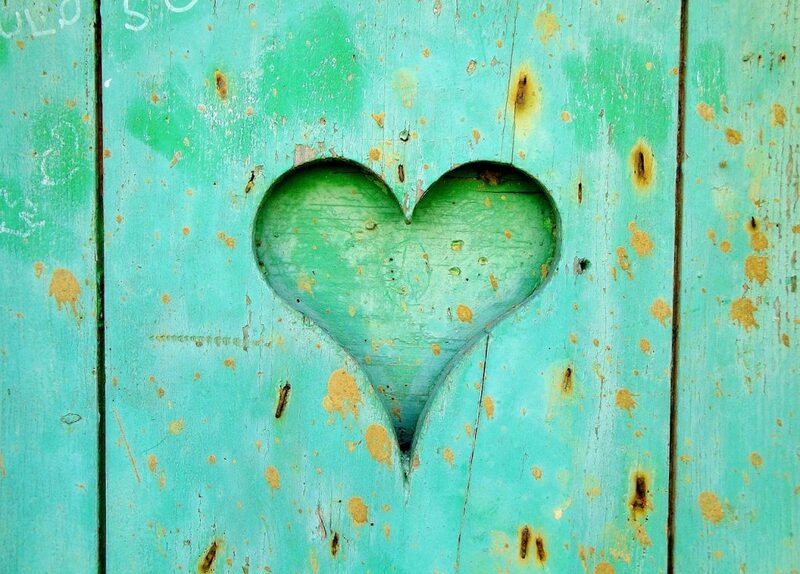 Those of us in the Body Positive movement have so much more on our minds than the number on the scale.